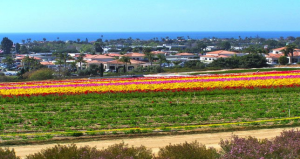 The City of Carlsbad is a sprawling community north of Encinitas and south of Oceanside. It spans 4 zip codes, 92008, 92009, 92010 and 92011 and reaches from the coast to several miles inland. The city is situated in San Diego’s north county where a great climate, pristine lagoons, beautiful beaches and abundant natural open space – combine with world-class resorts, hotels, golf courses, and family attractions to make this coastal city a beloved community in San Diego’s north county. 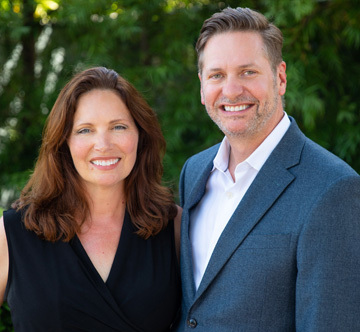 The city also offers well-planned residential neighborhoods, a growing and diverse business sector, and a charming and friendly village atmosphere – all of which help to deliver the quintessential southern California and San Diego experience. Use this page to search for homes for sale in Carlsbad, and explore the many nearby schools and shopping facilities further down this page. Call us for an appointment if you have any questions or if you are interested in buying, selling or leasing a home here.